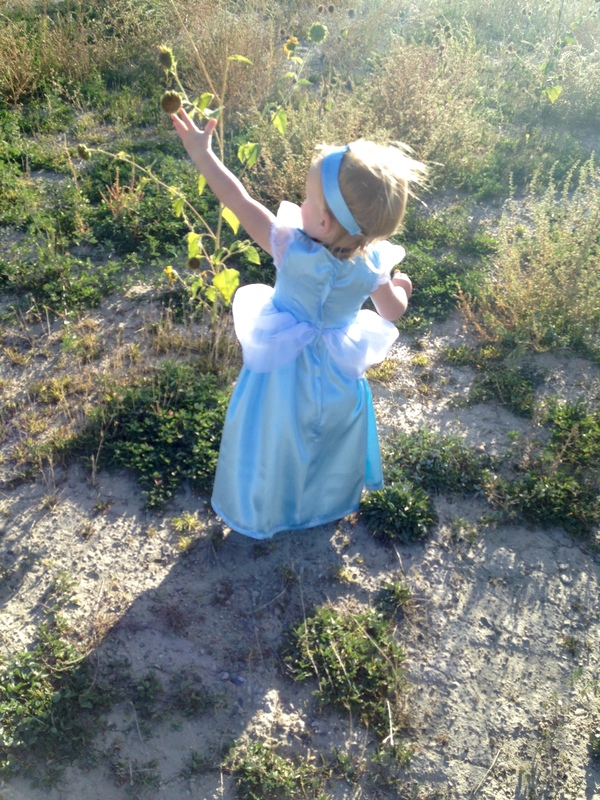 This year I knew I wanted my daughter to be Cinderella for Halloween. 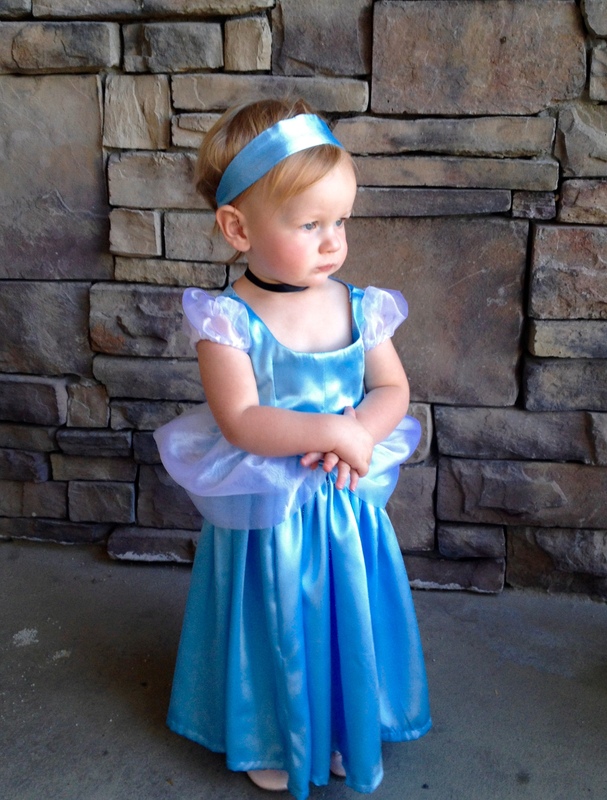 She’s still young enough where she doesn’t quite understand what dressing up is, so I’m taking advantage while I can. I found this great pattern online: Simplicity 2563. 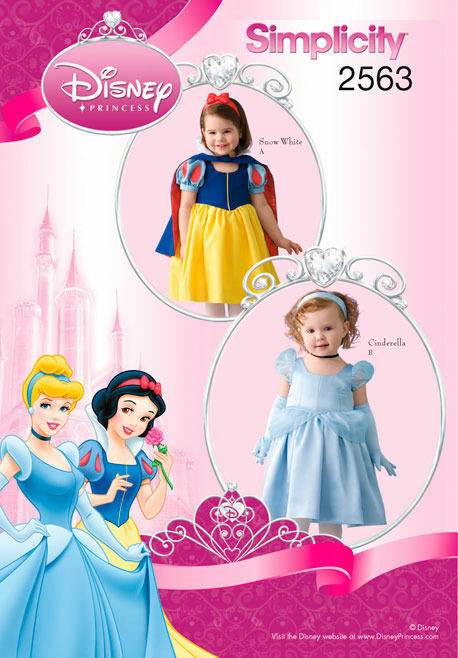 You could use this pattern for any princess dress by changing up a few things, but the pattern offers two dress options: Cinderella & Snow White. The pattern was fun to put together and wasn’t too hard. Snow White has a few more pieces and steps than Cinderella. All in all this is a great pattern and the size 1/2 fits my 14 month old daughter perfectly. I traced the pattern off of the original so I could save it for more dresses in the future as she grows. I found my pattern on Ebay for $6 and free shipping. 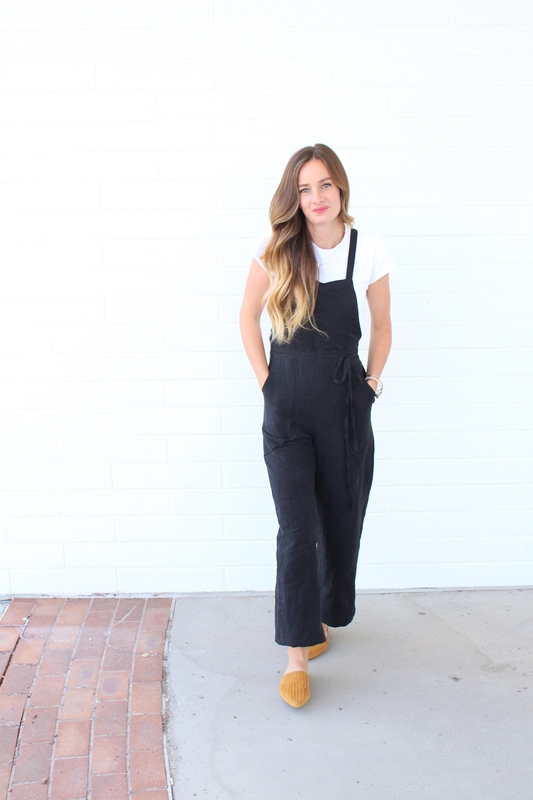 The pattern is currently out of print but it’s easy to find it on Ebay through many vendors. I definitely plan on making some more of these in the near future. 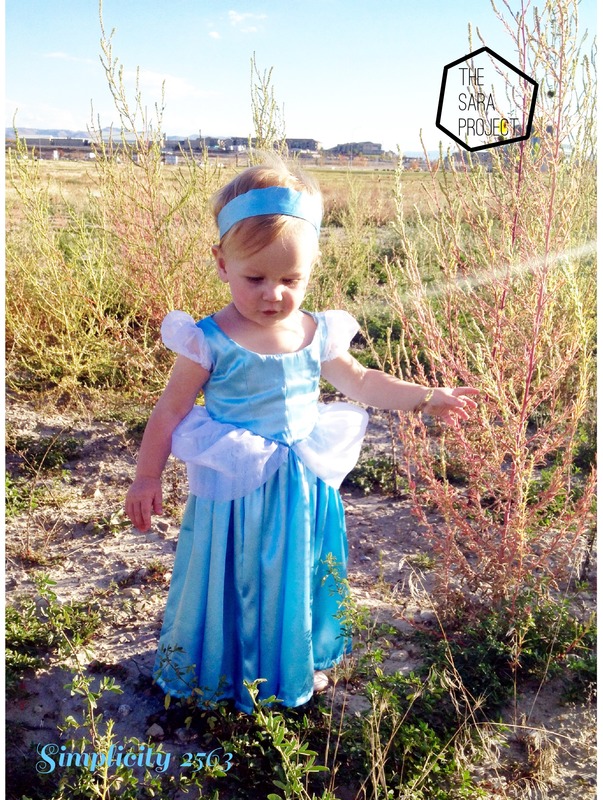 I love how it turned out and my daughter seems to enjoy twirling around in her princess dress. Have fun! Greetings from LA! Did you use satin as the main fabric? What types of needles do you recommend for working on princess dresses?